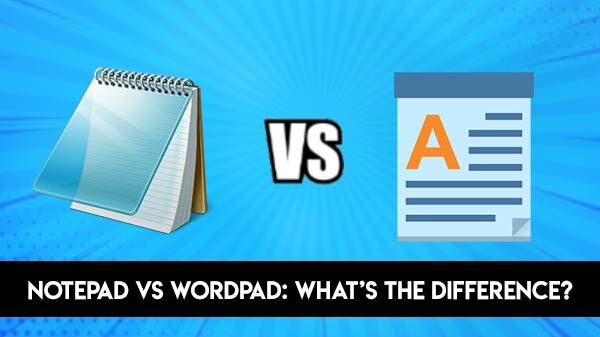 Notepad vs WordPad: What’s the Difference? Our go-to text editor, word processor is usually Microsoft Word. We’ve been using it for ages, are most comfortable with it despite its quirks, and don’t see why we need to use an alternative. But sometimes, Word can be too much. It also takes a longer time to load, is of a greater size typically. Windows comes with two other text editors - Notepad and WordPad. We hardly use them for reasons best known to us. But let’s look at some of their features, particularly how they differ and what alternatives are available. Perhaps the most basic text editor. It has the most minimal features. Notepad is the place where you jot down some immediate requirement, a place to store something temporarily. Opening Notepad brings up an empty white sheet. The menu bar has limited options - File, Edit, Format, Help. File has the basic options of saving and printing. Edit has replacing and searching with Bing support. Format can be used to change the font and enable Word Wrap. Word Wrap prevents the letters from running off-screen and breaks them where the screen ends. Notepad has only one format (.txt). If you’re on a call and have to note down something, Notepad is the place to go. It is also used to remove all formatting from a Word file, write HMTL codes or batch files. Some of the best alternatives for Notepad include Notepad++ and Visual Studio Code. Notepad++ fills in whatever gaps has been left by Notepad. It has multiple tabs, various themes, plug-in support and much more. Visual Studio Code is a source code editor which has embedded Git control and debugging support. WordPad is unheard of, mostly. People would’ve noticed Notepad and Word, whereas WordPad is sort of halfway between the two. Firstly, it’s a word processor, not merely a text editor. That means it has formatting features - fonts can be bold, underlined, italicised. You can have bulleted points and change colors. The interface is reminiscent of Microsoft Word. You can format the paragraph, line spacing, alignment. WordPad supports images as well as some graphic designs. It lacks a spell-check option, adding comments isn’t possible, no reference tools. Therefore, it isn’t a good choice for the more professional writers. When it comes to formats, WordPad offers a larger number of formats than Notepad. You can have the standard Rich Text format, or ODT, or DOCX for Word. If you have to draft something quickly, like a memo, or a circular, WordPad is definitely a better choice. It’s quick, light and sometimes fun to work on. LibreOffice and OpenOffice are two best alternatives to WordPad. They’re free softwares which are akin to using Microsoft Word. 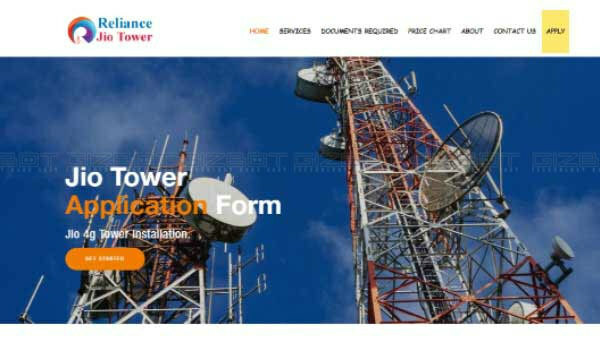 Word Online and Google Docs are also plenty useful provided a stable internet connection is in place.